"For its dwellers, Nova Alea was a mixture of shelters, connections, memories, longings. For its masters, the city was a matrix of financial abstractions." 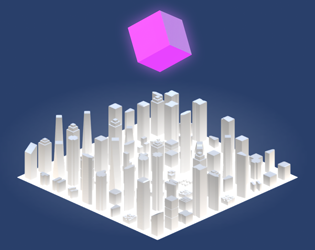 A minimalist game about the forces shaping our cities.